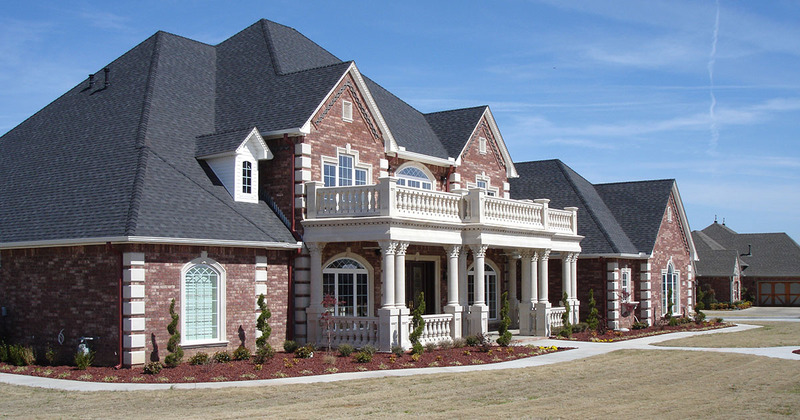 Welcome to Custom Precast Stone, Inc. specializes in manufacturing quality cast stone products. 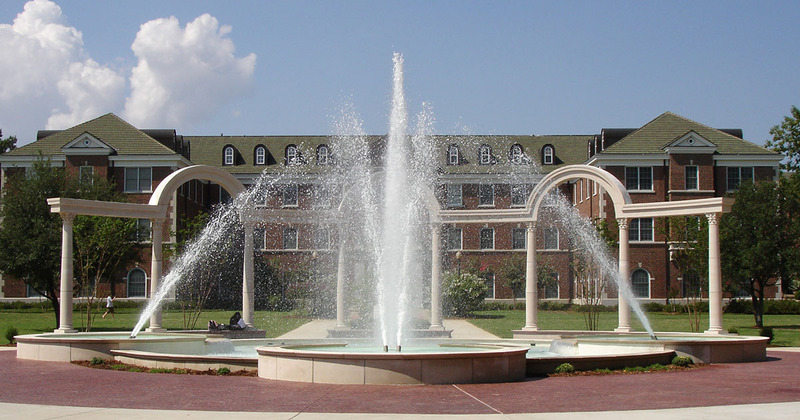 We are located in central Arkansas and have served customers all over the natural state and surrounding states. 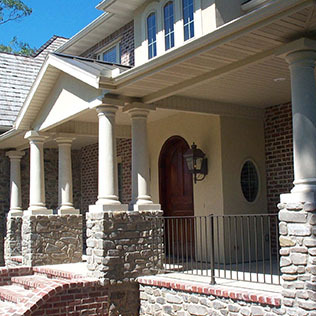 We have 24 years of experience in masonry and cast stone work. Over the last 16 years we have worked solely in the production of cast stone products. We believe in offering a quality product at a competitive price with unmatched customer service and your satisfaction is always our first priority. Thank you for your interest in Custom Precast Stone and we look forward to working with you. 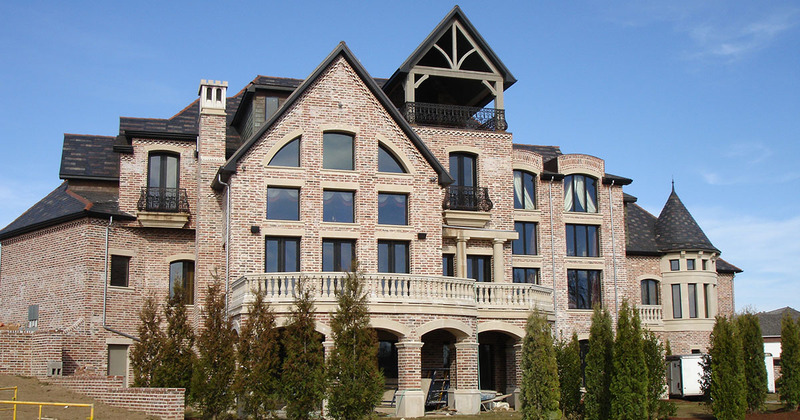 Cast stone is a concrete masonry product simulating natural-cut stone and is used in architectural applications. Cast stone is used for architectural features: trim, or ornament; facing buildings or other structures; and for garden ornaments. 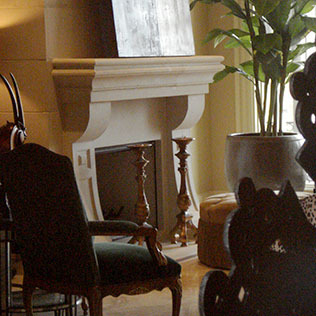 Many of our fireplace designs are adjustable as well as interchangeable. This allows us the flexibility to fit various box sizes as well as the ability to create designs that meet any personal style without adding extra fees. 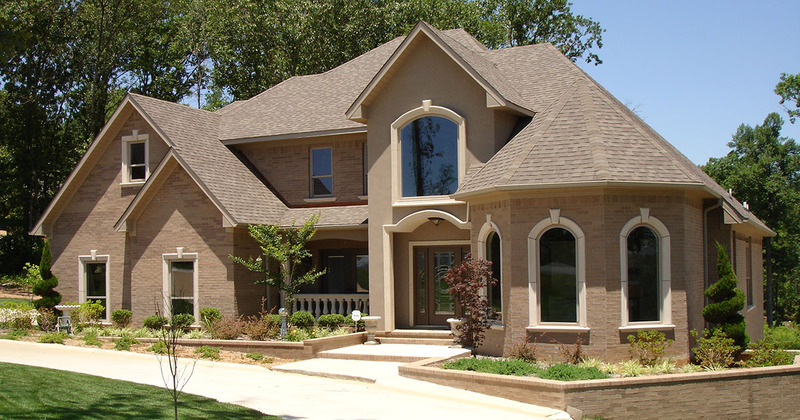 We offer everything you want in precast stone. 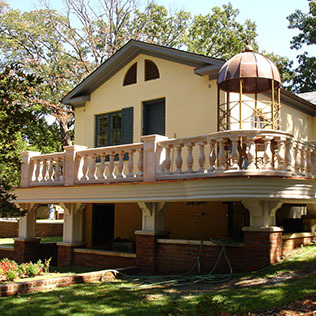 From balusters to window surrounds to fireplaces and more. Call us today for more info, (800)296-6652. 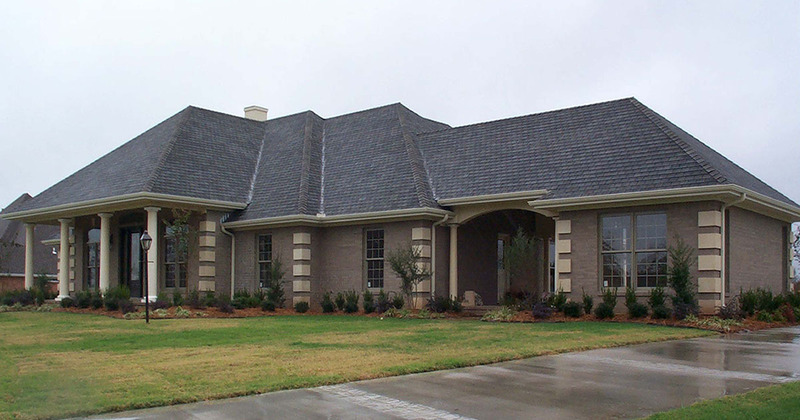 Custom Precast Stone uses several techniques to achieve different textures and finishes. This way we can give you a one of a kind touch.